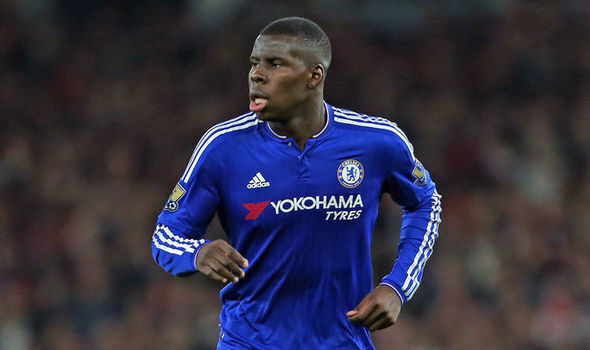 Everton announced the capture of French centre-back Kurt Zouma on a season-long loan from Chelsea today. the Goodson park outfit made a late transfer for the defender towards the tail end f the summer transfer. Everton had to wait anxiously for the premier league to certify the move, this has been approved as the paperwork was submitted before the window closed. Everton have spent big this summer bringing in Barcelona stars Andre Gomes and Yerry Mina on big deals. Zouma would be expected to partner Mina in the defence bringing a more pragmatic approach next season. the 23-year-old has yet to reach the heights he showcased in his breakout season before tearing his Achilles against United. Zouma spent last season on loan at Stoke city making an impressive string of performances despite the Potters getting relegated. He has made 71 appearasnces for Chelsea since his switch Saint Etienne some few seasons ago. His departure would leave Chelsea manager Maurizio Sarri with Cahill, Luiz, Christensen and Rudiger as centre back options. The blues begin their EPL campaign against huddersfield as they aim to challenge for the title this season.